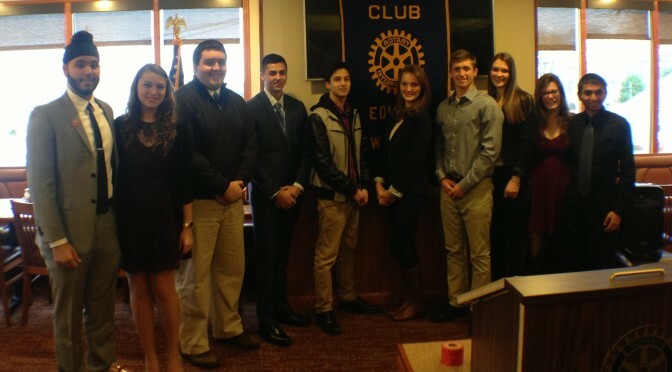 Honored Students and 2 faculty representatives attend courtesy of the Edison Rotary Club. 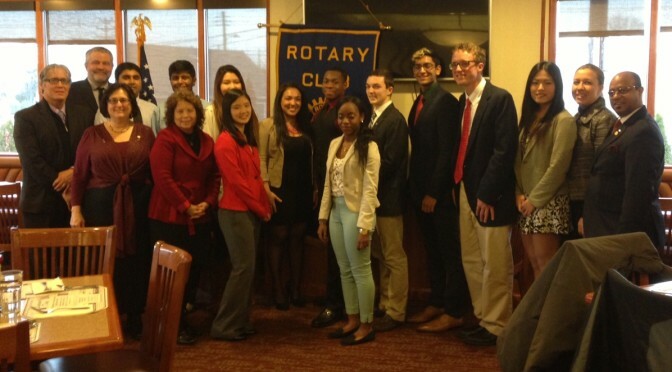 We are pleased to announce the official launch of the Edison Rotary Club website! Please check back here often for information on our activities and events. 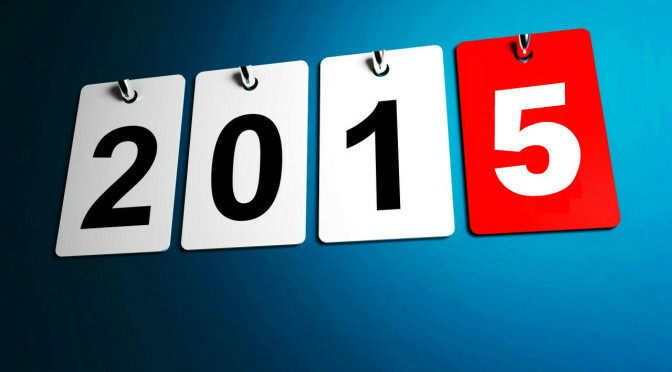 Happy New Year from Edison Rotary! The Edison Rotary would like to you and yours a Healthy, Happy and Prosperous New Year! If service to others is part of your resolutions, consider Rotary membership to help you fulfill that resolution. Contact us for further information.